Jun 08, 2017 at 07:00p.m. - Jun 08, 2017 at 08:30p.m. We will be ringing in the year with a fun meeting! 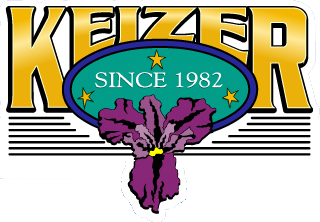 It is this Thursday, January 14th at 7:00pm at the Keizer Civic Center. This January marks the 10th Anniversary of the West Keizer Neighborhood Association. We will be celebrating with refreshments and friends! Also, you will be electing the board members who will guide the WKNA in 2016. 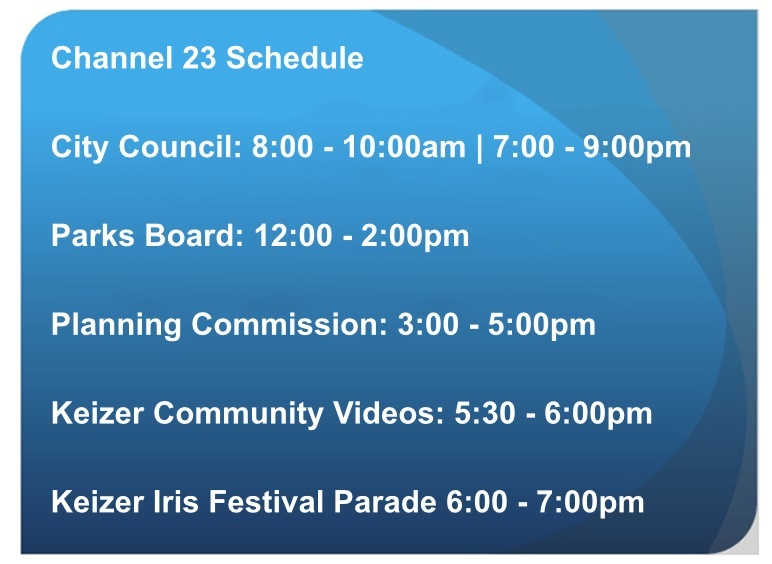 Mayor Cathy Clark will be sharing the highlights of her first year as mayor and what is planned for this year! It is a great opportunity to share your thoughts with her. For more information and to view the November meeting's minutes, please go to www.westkeizerna.org . Additional information can be found on our Facebook page.